Cloud technology is worth talking about. That’s a given. 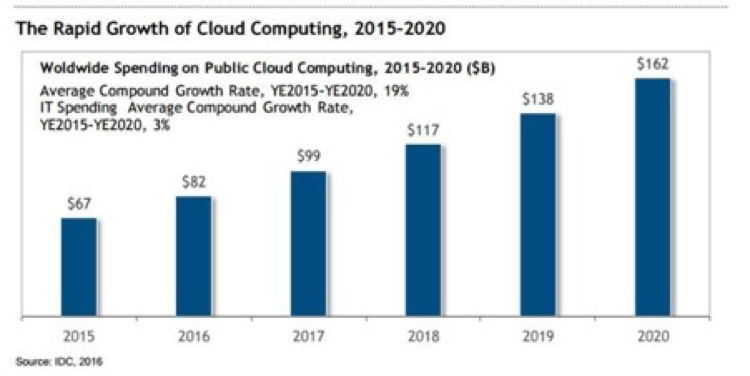 It is estimated that the worldwide spend on public cloud will reach $162 billion by 2020 (Salesforce 2016). And with the world spending so much money on cloud tech, it’s no wonder it has become one of the most frequently used technologies in business. In fact, cloud has contributed to the technology industry reaching the top 5 fastest growing sectors in 2017 (Inc. magazine) and is one of the most blogged about topics this year. With so much noise coming from the cloud blogging scene, it can be hard to know which influencers are worth reading and who are not? 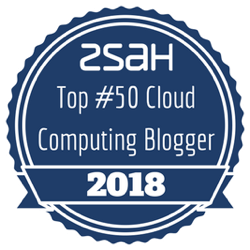 To help you sift the wheat from the chaff, zsah has compiled our own exclusive list of the “Top 50 most influential bloggers and thinkers in cloud computing” today. If you are looking for practical, insightful and educational cloud computing blogs and leaders, these are the people you need to be reading in order to stay ahead of the competition. These bloggers are interesting, highly qualified and are now a member of the zsah’s most influential cloud bloggers list! We congratulate all the shortlisted influencers for their contribution to cloud technology and look forward to reading plenty more from them in 2018! It’s important to stress that this blog is in no particular ranking order, everyone is a winner on this list, so if there’s a particular cloud blogger or influencer you are looking for, try searching the page for them and don't forget there is a Part II also! 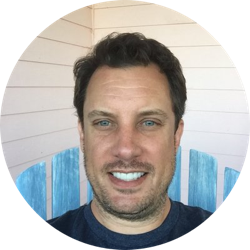 You’ve probably heard of Goldie Hawn, maybe even Goldie Lookin Chain, but cloud’s very own Bernard Golden is not only a brilliant cloud blog writer but a tech inventor too. 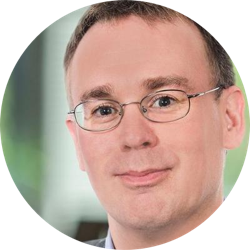 He is the author of 5 books including ‘AWS for Dummies’ which proves his knowledge and cements why you should be reading his blog. We are not alone in our high opinion of him either, Wired.com named him one of the ten most influential people in Cloud Computing. 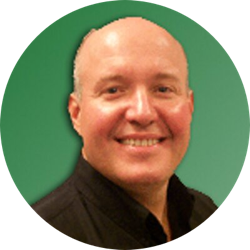 He was one of the first to research into Cloud Computing and his passion for the industry makes his blog a must read. This entry shouldn’t come as surprise to anyone with any interest in Cloud Technologies. 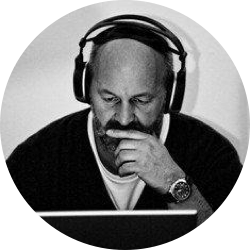 Werner Vogels is Amazon’s very own CTO. 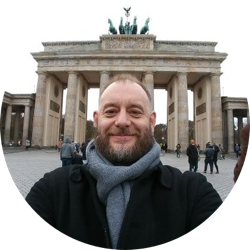 His knowledge of AWS, the industry and each specific topic shines through his web blog and it is a great place to visit to get current news stories from the industry. Werner was one of the architects behind AWS and both his practical knowledge and experience is penned in ‘All things Distributed’. 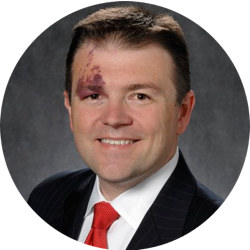 With a name like Randy Bias, you kind of expect great things and as a self-professed cloud pioneer, Randy delivers. His knowledge of all things technical means his blogs posts are a must read for any cloud enthusiast. 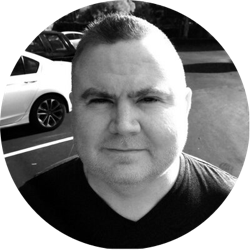 The topics covered in Randy’s blog cover everything from Blockchain to DevOps. Randy’s ideas and concepts are new and exciting, and we fully expect that he will continue to be one of the first to capture new technologies as they develop for some time to come. 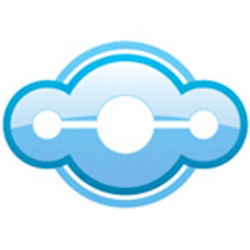 CloudTech should be any cloud enthusiasts first stop for the latest news about the industry. 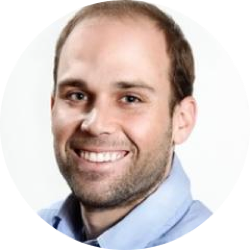 James’ passion is how technology influences business and his posts demonstrate a correlation between the two. The concept of CloudTech is taking ‘the best industry research’ and putting their own spin on it and it is a concept that works well. 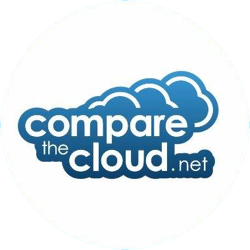 Compare the cloud is more than just the written word. Here, you can find a collect of blog posts, videos and articles on cloud providers. For the readers ease, the media is categorised and tabbed so that you can find the exact style of media you are after on the exact topic you need. Topics include GDPR, Blockchain and Big Data. Brandon’s cloud blog focuses on the advancements of the major players within the industry, tracks end user deployments and recognises the best new start-ups. Brandon’s background is as a business writer and therefore he writes gripping and easily read articles around cloud business news. His personal Cloud Chronicles blog is also a must read and many of his articles from there feature on Network World. We had to include Reddit in our list because of the sheer volume of insightful posts aimed at an array of different reader types. Here, you could read anything from a step by step ‘how to’ guide – to a comparison of Public and Private Cloud. 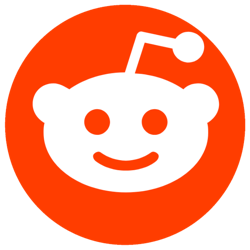 Reddit’s general concept is creating a community who have the knowledge to share or want to learn about a particular topic and the cloud community here, do not disappoint. +1 to the Reddit community! Must read: Whatever you like! 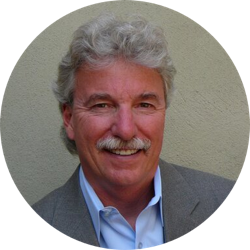 Rick is a Cloud Computing Expert, experienced CTO and Technical and Business Strategist. 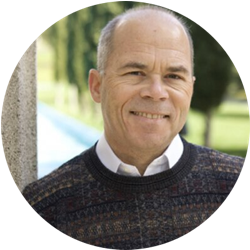 His experience of over 20 years helps contribute to this insightful blog. 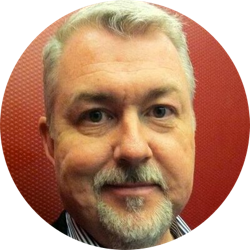 Featuring lots of useful hints, tips and information, Rick’s blog is a must stop destination to any business looking to migrate to or utilise the cloud more effectively. This blog is definitely targeted at an everyday user and the writing is easy to understand and not over complicated – perfect for any newbie to the industry! There is nothing like a podcast on the daily commute and the Cloud Cast will be a fantastic addition to this. It is packed full of exciting podcasts, featuring an array of industry leaders as guest speakers and many different cloud topics. Aaron and Brian talk about current and insightful topics and the podcasts are available on most major podcast players including iTunes and Google Play. Cloud Tweaks is a great platform in which many leading cloud influencers like, John Pientka @johnmpientka, Daren Glenister @DarenGlenister, Kayla Matthews @KaylaEMatthews and Mark Casey @markacasey unite to share and voice their experience and expertise. Cloud Tweaks blogs beyond cloud computing and also cover many of the industry’s most interesting topics such as AI, IoT, InfoSec and Big Data. Cloud Tweaks is a great destination for all things cloud and includes details of upcoming events, tech training and reports. 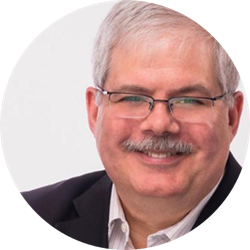 Paul Miller is a Senior Analyst on the CIO team for Forrester Research and has in-depth knowledge of the industrial internet of things and cloud computing. 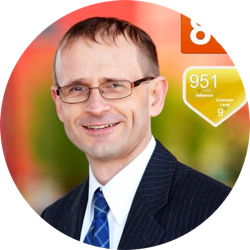 His research considers the way that both IoT and Cloud computing create opportunities for organisations. 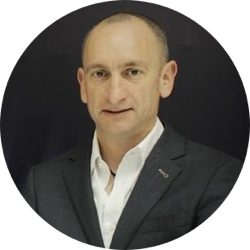 It is his knowledge and experience that makes his blog a perfect destination for any organisation looking to utilise new technologies for growth, creating opportunities and securing customers. The Microsoft Azure blog, unsurprisingly, provides the latest azure updates and news. It includes lots of useful hints and tips, which is especially helpful if you are using azure’s platforms. The blog also includes industry news. 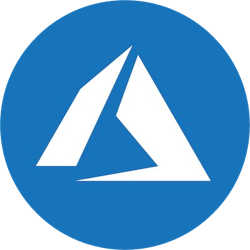 Naturally, as Microsoft’s capabilities grow, the blog grows with it and it now covers a range of topics from Blockchain to Data Science, all with the common thread of Azure. 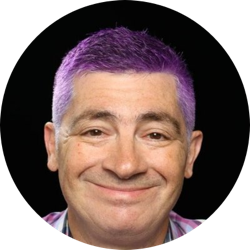 Jeff is AWS Chief Evangelist and you could say something of a Cloud Legend. He started the AWS blog back in 2004 and hasn't stopped writing posts on it ever since. Basically, if there's something significant happening on AWS, you'll read about it here, so signing up is a must to get all the latest news. As an aside, Jeff doesn't hide the fact that he is a keen Adult Fan of LEGO®, or AFOL! If you visit his personal blog, you'll find plenty of stories about his LEGO® adventures. Good luck with your next project Jeff! 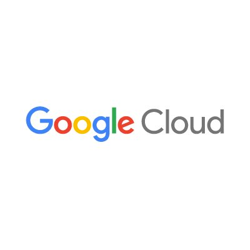 Much like Azure’s blog, The Cloud Platform Blog is the perfect destination for anyone consuming Google’s cloud services or utilising their platform. 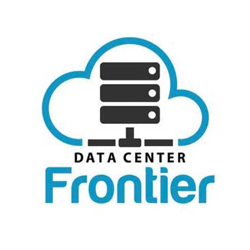 They say that their goal is ‘Helping developers build what’s next with visionary cloud tools and infrastructure, applications, maps and devices’. The blog is interactive and includes plenty of case studies, helping to cement what you can learn from this blog. Open the page and you will see ‘Insights, news and analysis for the cloud community’ This is exactly what this blog brings. All the usual suspects, such as Big Data and IoT can be found here but they are presented in an interesting way, these topics act as categories for in-depth blog posts rather than generalised information. 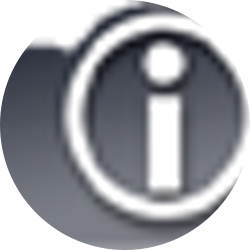 For interesting reads and of course IBM updates, this blog is a great destination. The Cloud Infographic Mission Statement is to provide ways for the general public to better understand cloud computing and the issues surrounding it via the use of infographics and that is exactly what it does. The blog is definitely a cloud blog for beginners and covers a wide range of topics, from IoT to using cloud in business. 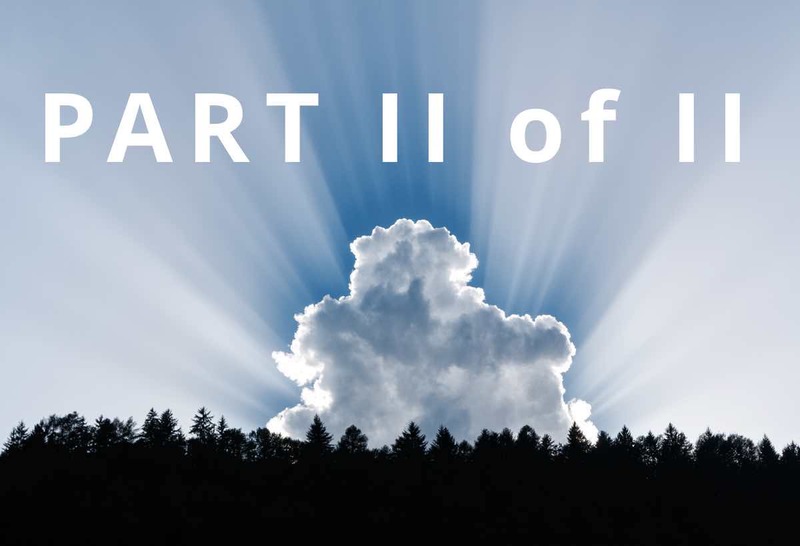 The Blog is a great place to start if you want to learn about using cloud to benefit your business or brush up on your knowledge of a particular topic. Give them a follow on Twitter @cloudgraphic for all the latest infographics. Briefings Direct is great space for “Analysis and Insights for Enterprise IT and Cloud Sourcing Strategists.” With a blog, podcasts and Transcripts, Dana’s knowledge and expertise is available for you at your disposal. 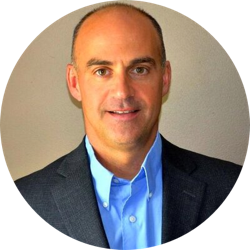 Dana is a creative thought leader on software-defined hybrid cloud, IoT, big data and digital transformation. It is this creative thought that shapes his page and allows for some interesting reading. Cloud Matter does what it says on the tin; discusses all ‘cloudy matters’, To use his own words. This includes, but is not exclusive to; SaaS, PaaS, Iaas, IoT and GDPR. 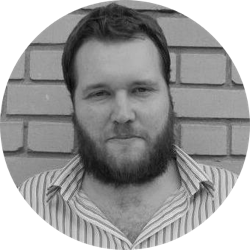 Ian is the Cloud Sales Director at Natterbox and is an industry thought leader. 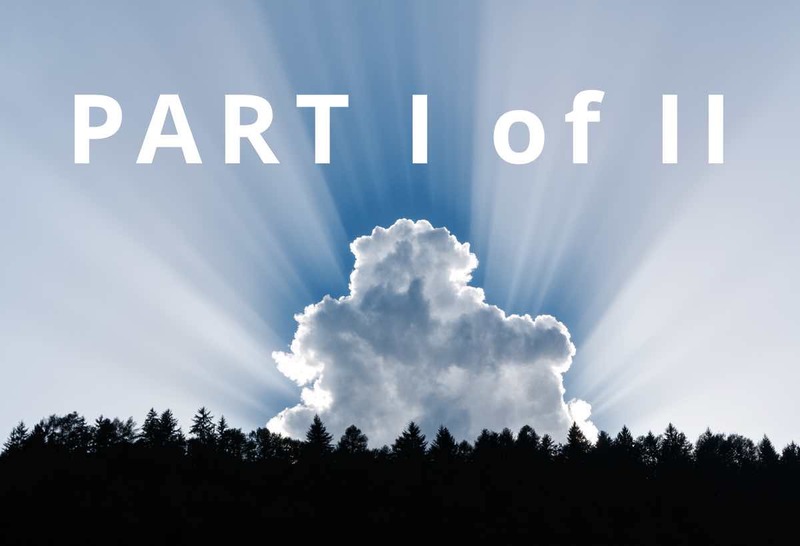 His insight into the cloud is both educational and reflective and each one proves to be a great read ... his website homepage is pretty natty too! It should be no surprise that someone who is ranked as one of the Top 100 Most Influential Chief Information Technology Officers (#4), Top 100 Most Social CIOs (#7), Top 20 People Most Retweeted by IT Leaders (#5) and Top 100 Cloud Experts and Influencers, would have something interesting to say. The blog itself represents and network of CIOs that understand the challenges discussed first hand. The focus of the blog is to assist organizations moving from traditional IT to transformational IT. IBM makes our list for the second time but this time with the writer Angel Luis Diaz. 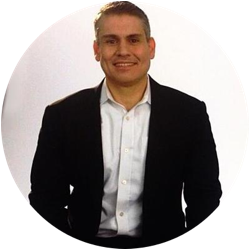 Angel is the VP Developer Technology & Advocacy for IBM and is described as the father of the “A” team, Dr. Dre of open tech, avid football & Judo fan and video gamer. 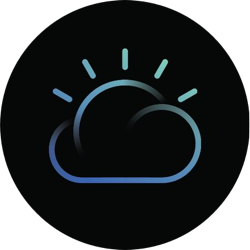 His blog page shares IBM’s easy to use functionality but shifts the focus from a general cloud overview to the in depth sharing of knowledge from a highly technical and well-regarded developer. This blog is split into the following main categories; Cloud, Big Data, Apps, Emerging Tech and Infrastructure. Whilst it is the cloud category, and particularly the writings on Mark Albertson that have caught our eye, the rest of the blog is also well worth a read. 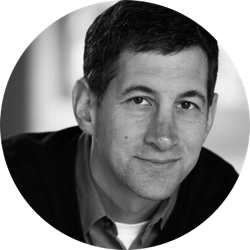 Mark’s writing includes insights into hot topics and current news as well as commenting on how he envisions trends to develop as technology continues to progress quickly. Rich Miller puts a spin on what could be a mundane cloud or technology blog by sharing real human stories. “He writes about the places where the Internet lives, telling the story of data centres and the people who build them.” The storytelling nature of this blog is what gives it its edge and allows enthusiasts to consume tech news in an interesting and personal way. This is a two-part blog post. If your favorite cloud computing influencer didn't appear on this list, don't panic! There's another 25 listed in the next post! Very Nice article and it is useful for everyone.I have referred a lot of articles about this topic but your blog has a nice content.Thanks for sharing.